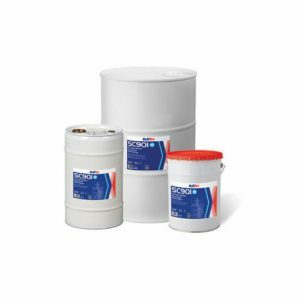 SC801-120 Intumescent Basecoat is a waterborne, white, thin film intumescent coating for the protection of internal structural steelwork. SC801-120 can provide up to 120 minutes fire resistance. Airless spray equipment is recommended for application. SC801 may be applied up to a maximum wet film thickness of 1.2 mm in a single spray coat comprising of several quick passes. Brush/Roller application is also achievable. See datasheet in the downloads section for more details. SC802 Intumescent Basecoat is a water-based, white, thin film intumescent coating for the protection of internal structural steelwork. SC802 can provide up to 60 minutes fire resistance. It can be applied to a smooth matt finish. A compatible top-seal can be applied if a decorative finish is required. Airless spray equipment is recommended for application. SC802 may be applied up to a maximum wet film thickness of 1.0 mm in a single spray coat comprising of several quick passes. Brush/Roller application is also achievable. See datasheet in the downloads section for more details. S707-60HF Intumescent Basecoat is a white thin film intumescent coating for the fire protection of internal structural steelwork. S707-60HF provides effective structural fire protection, for steelwork, with a 60 minute fire rating. 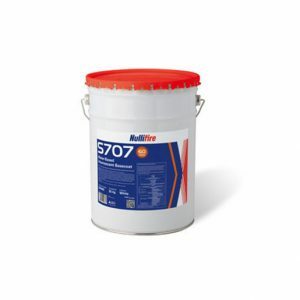 S707-60 HF is recommended for application and use on dry protected structural steel only. If the basecoat is allowed to get wet, it is likely to be damaged – blistering and wrinkling may occur. 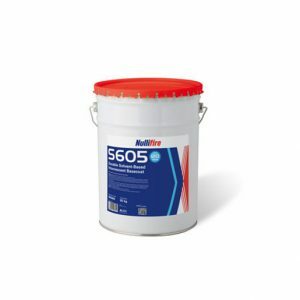 S605 Intumescent Basecoat is a single pack solvent-based intumescent coating for fire protection of both internal and external structural steelwork. S605 is very pale green in colour. S605 provides effective structural fire protection, for steelwork, from 60 minutes up to a 120 minute fire rating. Suitable for universal and hollow sections. 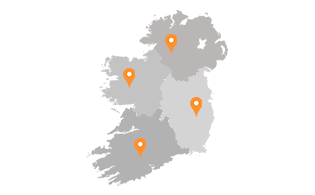 For long term durability and external use, a top seal is required. 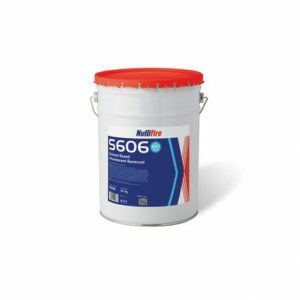 S606 Intumescent Basecoat is a single pack solvent-based intumescent coating for fire protection of both internal and external structural steelwork. S606 provides effective structural fire protection, for steelwork, from 60 minutes up to a 120 minute fire rating. Suitable for universal and hollow sections. Airless spray equipment is recommended for application. For long term durability and external use, a top seal is required. SC901 is a low VOC, one coat, high build system, based on patented technology. It provides a fast cure effective structural fire performance, for steelwork, up to a 120 minute fire rating. SC901 is touch dry within 1 hour and fully cured within 2 hours. With best in class early durability the coating is weather resistant in 1 hour. Good resistance to running and pooling water avoids damage to the freshly completed coating eliminating costly re-coating. Resists weathering for 6 months without top seal. The application of an approved top seal completes long term durability. 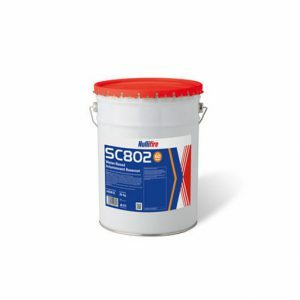 SC902 is a low VOC, one coat, high build system, based on patented technology. It provides a fast cure effective structural fire performance, for steelwork, up to a 120 minute fire rating. SC902 is touch dry within 1 hour and fully cured within 8 hours. With best in class construction phase durability, the coating is weather resistant in 1 hour. Good resistance to running and pooling water avoids damage to the freshly completed coating eliminating costly re-coating.